It should be apparent from the title of this article that the author does not like the use of the word “photon”, which dates from 1926. In his view, there is no such thing as a photon. Only a comedy of errors and historical accidents led to its popularity among physicists and optical scientists. I admit that the word is short and convenient. Its use is also habit forming. Similarly, one might find it convenient to speak of the “aether” or “vacuum” to stand for empty space, even if no such thing existed. There are very good substitute words for “photon”, (e.g., “radiation” or “light”), and for “photonics” (e.g., “optics” or “quantum optics”). Similar objections are possible to use of the word “phonon”, which dates from 1932. Objects like electrons, neutrinos of finite rest mass, or helium atoms can, under suitable conditions, be considered to be particles, since their theories then have viable non-relativistic and non-quantum limits. 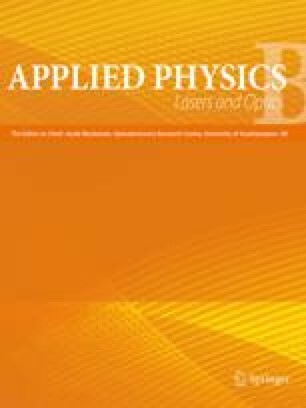 This paper outlines the main features of the quantum theory of radiation and indicates how they can be used to treat problems in quantum optics. It is a pleasure to join in the 60th birthday celebration of the Director, Herbert Walther, of the Max-Planck-Institute for Quantum Optics at Garching, and wish him much happiness and many more years of his very great scientific creativity.